In the evening, Lisa invites parents for a night out, when she’ll perform her ’90s hits singles "Do You Sleep," "I Do," "Let's Forget about It” and more. Lisa is a touring artist, author and philanthropist who started her career with the platinum-selling No. 1 hit song “Stay (I Missed You)” from the film Reality Bites. A trailblazing independent singer/songwriter, she followed that remarkable feat with more hits and the albums Cake and Pie and No Fairy Tale. Her albums Tails and Firecracker were both certified Gold. Lisa continues to craft irresistible pop songs for the 21st century, while designing Lisa Loeb Eyewear, writing children's books and supporting non-profit causes. 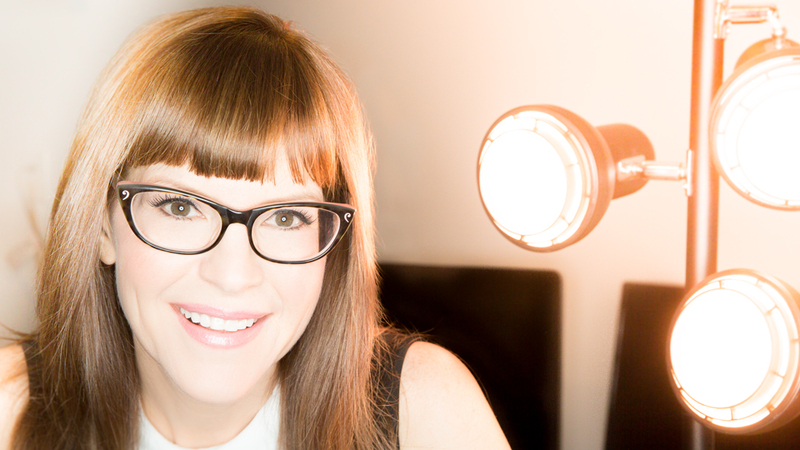 We’re looking forward to seeing you for the Saturday, Feb. 2, performance of An Evening with Lisa Loeb. To make the evening really special, come and enjoy dinner with us before the show! Reservations must be received by noon Wednesday, Jan. 30.